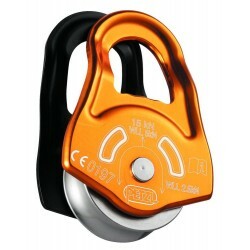 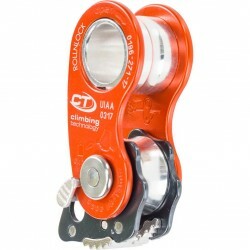 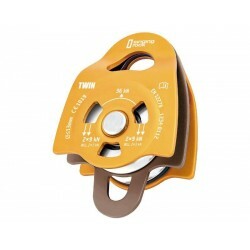 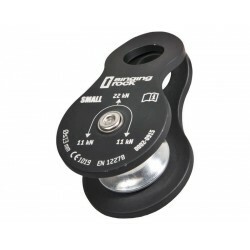 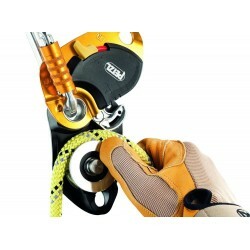 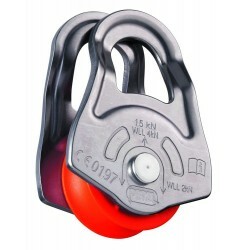 Tandem pulley with sealed ball bearings provides stability, efficiency and durability. 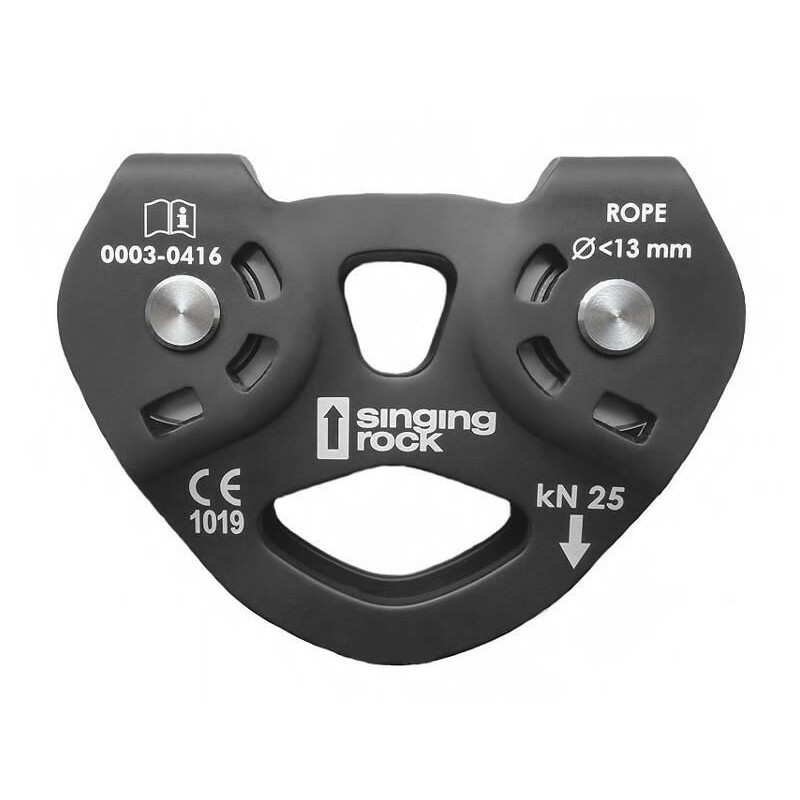 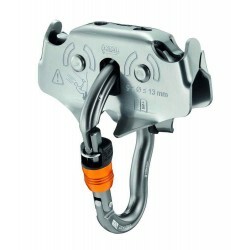 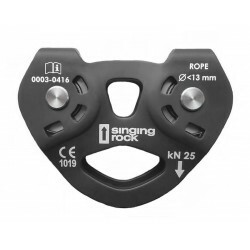 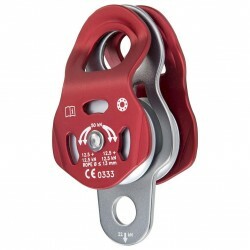 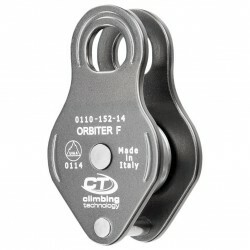 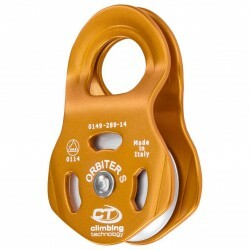 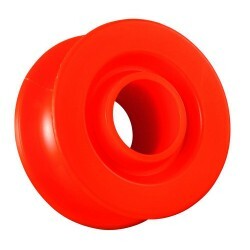 Suitable for textile and steel ropes. 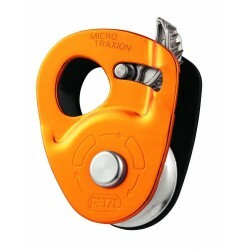 The large eye holds up to 3 carbines, and the pulley offers another eye for a snap carabiner attachment or a hoist assembly. 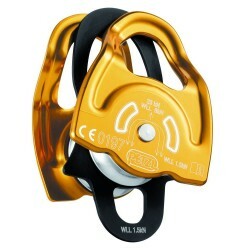 Unique product number on product for clear specification and differentiation. 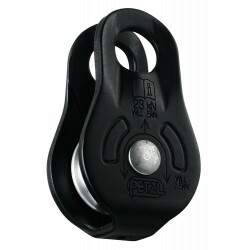 It enables easy registration and accurate checking of the device.